As a couple with a love for travel, Katie and Andrew Verriotto have traveled far and wide together. 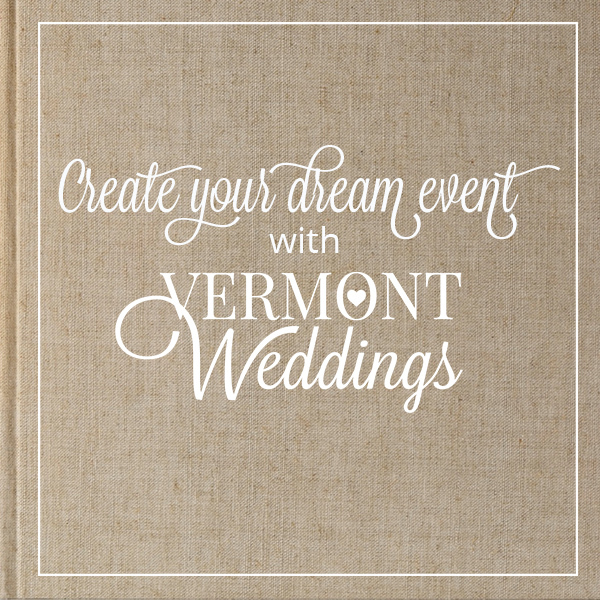 However, when it came to their big day, they couldn't imagine celebrating anywhere but their native Vermont. Self-proclaimed old-souls and lovers of all things vintage, this couple planned a wedding celebrating the simple things of times gone by. During a stunning trip to Ireland's Killarney National Park, Katie and Andrew fell in love with a 19th century mansion in the park called the Muckross House. "We fell in love with its old charm and beautiful scenery. The weather was uncommonly sunny and beautiful that day, and we felt like we could stay and live there forever in that peaceful estate", Katie reminisced. 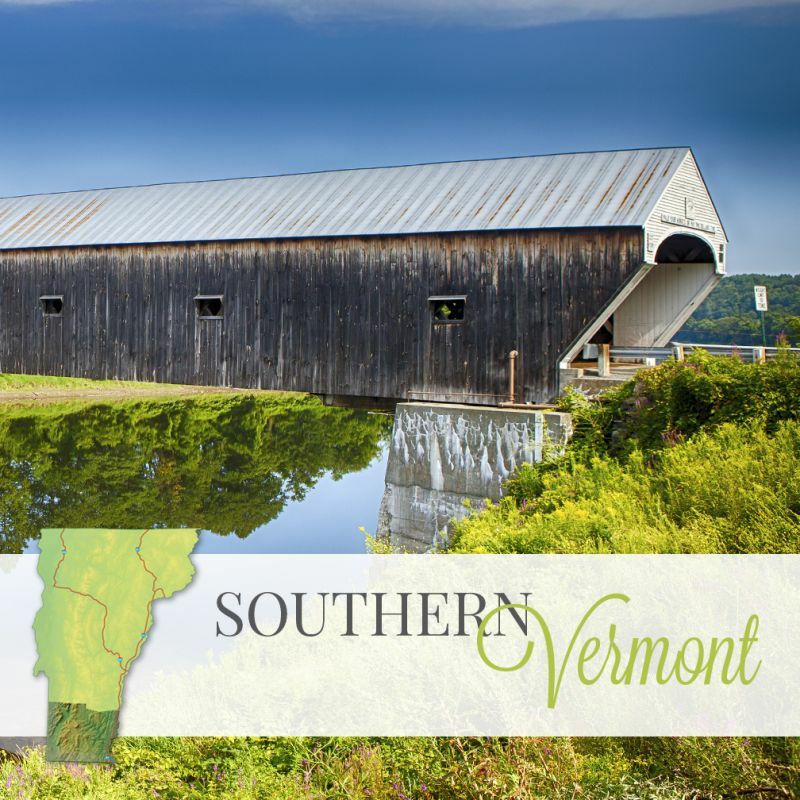 After returning from their trip, the couple set out to find a wedding venue here in Vermont. As soon as they saw The Inn at Shelburne Farms, they knew it was the one. "When we went to view the Inn at Shelburne Farms, it brought back all those wonderful memories of that day at the Muckross House. The Inn at Shelburne Farms feels like a magical place to us just like the Muckross House did", says Katie. When it came to planning their special day, Katie and Andrew turned to their talented friends and family to add some personal touches. Katie's wedding dress, passed down by her mother, was re-designed to suit her style by a co-worker, Rosie Grannis. For Katie and Andrew's unique handfasting ceremony, the bride's parents handmade the beautiful ribbon used to bind the couple's hands as a symbol of their commitment to one another. Andrew's mom grew flowers in her garden that summer that served as stunning centerpieces at the reception. With all the planning finished, Katie and Andrew tied the knot in the presence of 30 of their closest friends and family members on September 17, 2017. "We both will cherish the time we got to spend with friends and family that beautiful warm day," says Katie. However, both Katie and Andrew cite their "first look" at each other as Katie walked down the aisle as their favorite memory of the day. For Katie and Andrew, their Vermont wedding was one of the most special days of their lives: "After the wedding was finished and all of the guests had left we got to sit outside in the dark looking at the lake, and stars reminiscing about the perfect day".